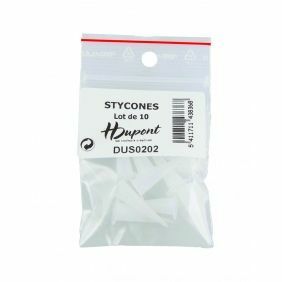 In combination with your stycone pipette, sachets of 10 stycones allow you to cut it to your thickness of course with a gutta, a mix of colour + thickener, bleacher ... Vary the techniques! The essential material for simply mixing or storing colours! 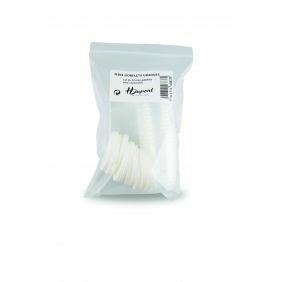 These small plastic cups are essential for your starter kit in silk painting. 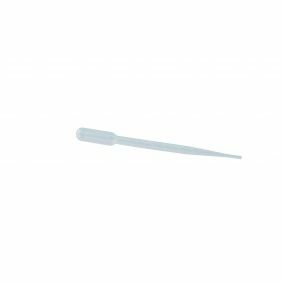 To draw using the gutta, the screw nibs are mounted on a black ring pipette. 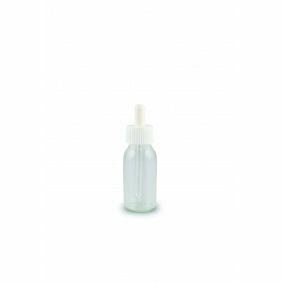 Your lines are perfectly shaped and you can fill the pipette up to 30 ml! Equipped with the matching dropper, the glass bottle is much appreciated in silk painting to dose the auxiliaries, paints and keep them safe. To make your job easier, place your colours in the 24 cups of the complete tray. Everything is stable and sheltered in the plateau. Easily storable, for your next painting session, your colours are intact! 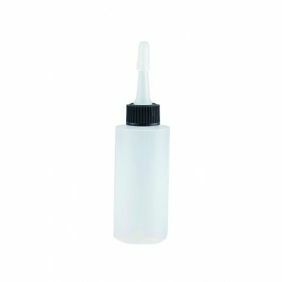 Indispensable for your meticulous dosages of paint and auxiliaries, the dropper H Dupont, most practical in all your work!  Create your own effects by varying the sprays. With a little training, tame the mouth sprayer to modulate the effects! 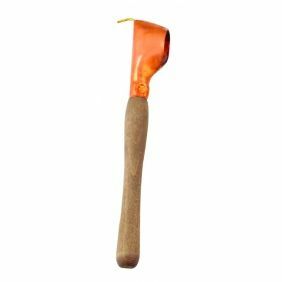 This applicator for wax is used in the Batik technique. Draw precisely thin or thick lines, details or letters. 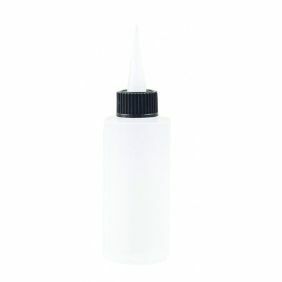 For nib-free application, cut the tip of your stycone to the desired thickness! Create details or designs on your scarf or accessory! Apply your paint, your set or mixture with the help of the nibs for a precise and fine tracing. 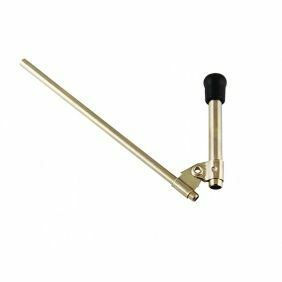 Indispensable in silk painting, this quality equipment allows you to work flawlessly. 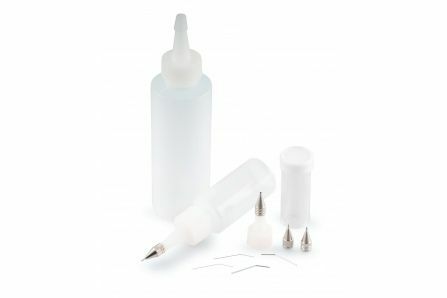 The complete set of plastic bottles and nibs contains 2 plastic bottles accompanied by 4 standard screw nibs. With this equipment, vary the techniques and uses! Make your work unique! 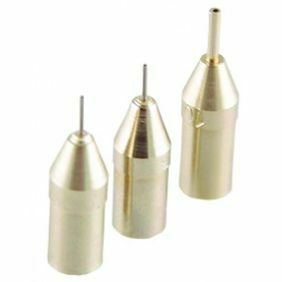 Mount your normograph nibs without screws on white pipettes: nothing more simple! 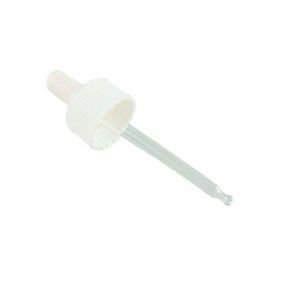 Your gutta is perfectly applied. Directly draw your pattern on the silk!